Our folding hunting knives are always a treat for the real hunters. Stockman blade folding hunting knives with unique handle styles. This knife is priced very low wholesale price. 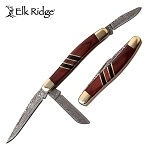 The open length of this pocket knife is 6 inch and the stockman blade is 2.5 inch long. 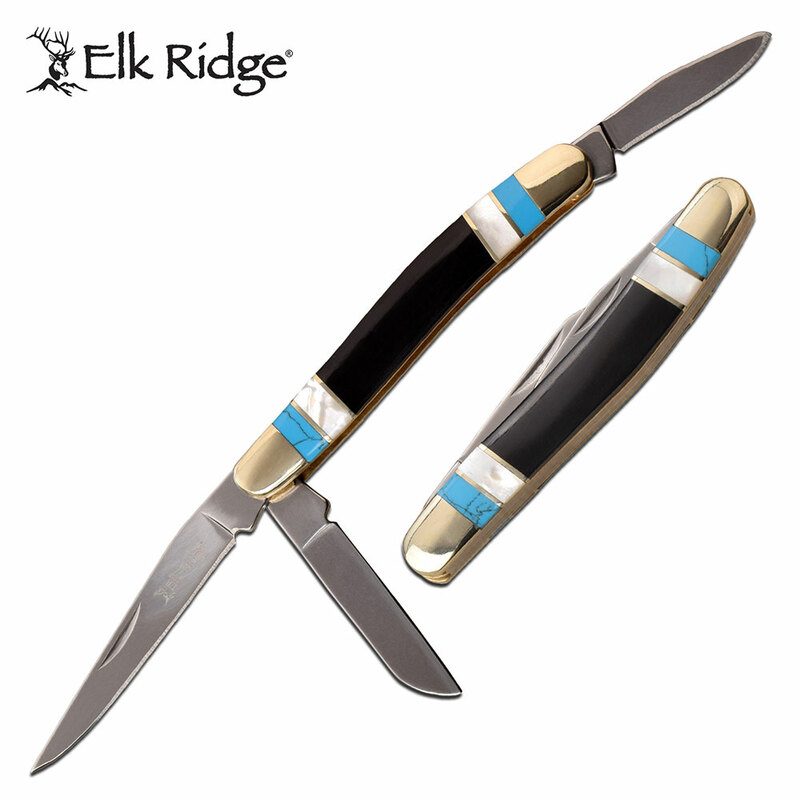 The impressive 3.5 inch handle is made from mother of pearl stone and a nickle silver bolster which bring out the beauty in the handle.